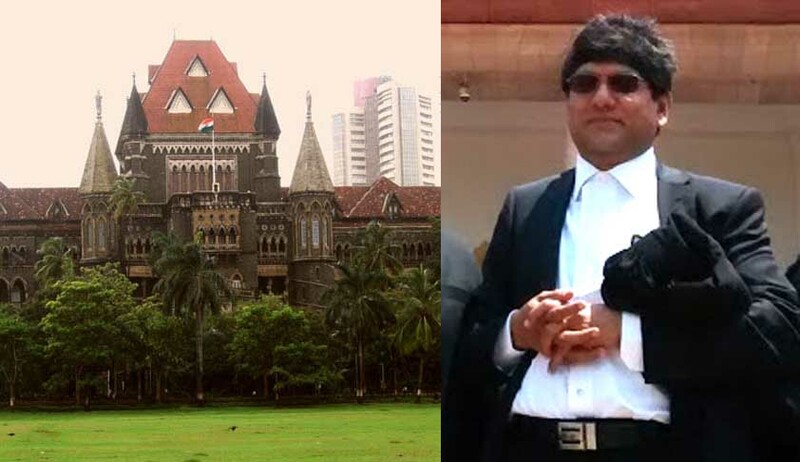 The Bombay High Court has issued notice under Article 215 of the Constitution of India and Section 14 of the Contempt of Court Act, 1971 to Advocate Mathew Nedumpara on March 15, 2017. The notice is returnable in two weeks. The order was passed while Chief Justice Manjula Chellur and Justice GS Kulkarni were hearing a writ petition filed by one Lalita Tejwani. According to the order, in the previous hearing on March 1, the respondents informed the court that the same reliefs were sought in an earlier petition filed by the same petitioner but it was dismissed by the bench of then Chief Justice Mohit Shah and Justice Anoop Mohta in 2013. The petitioner had challenged the validity of Sections 154(2) and 101 of the Maharashtra Co-operative Societies Act, 1960. However, the validity of these provisions was upheld by the High Court. Thus, the respondents were directed on March 1 to file a detailed affidavit-in-reply indicating the earlier decisions of the Court regarding validity of the Act and also similar matters filed at the instance of the petitioner and her family members. According to the order, when Mathew Nedumpara was questioned regarding maintainability of his client’s petition yesterday, he refused to answer and said as for the petitioner has “dominis litis” and should be heard.